Is your teen driver driving you to the poor house? Did your insurance rates take a huge increase with no change in your driving record? It may be time to review your auto policy to make sure you’re not over-paying. Here are 10 tips to keep your auto premiums in tip-top shape. Ask your agent (and anytime you quote new insurance) what incidents affected your rate. You can dispute inaccurate information, but you may need to show proof to get items removed. Obviously, if you obey traffic laws and drive safely, you’ll get into fewer accidents and violations. Make safe driving a habit. Consider taking a safe driving course, some companies offer discounts for doing so, but even if they don’t, it has its own rewards. Telematics are devices that monitor your driving habits, such as mileage, time of day, fast braking, speed, mobile distraction and others. 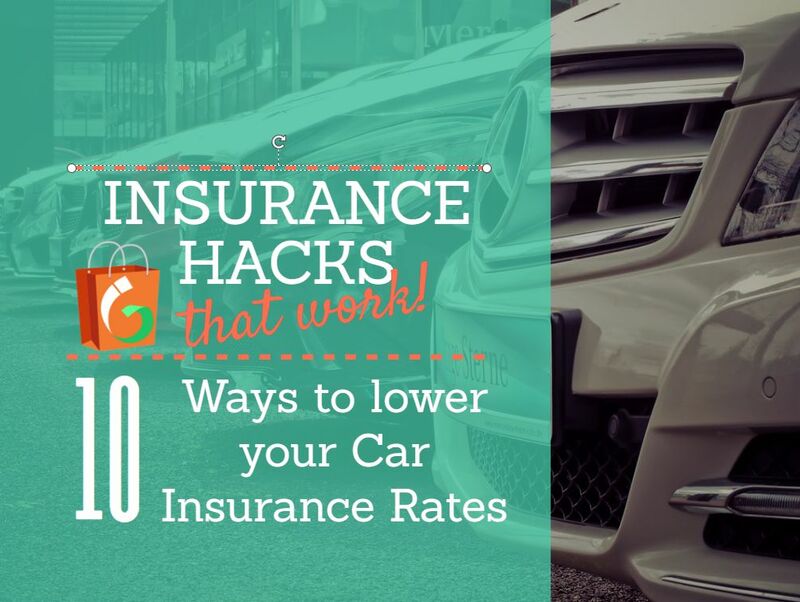 Insurance companies offer discounts of 5% to as much 50% depending on your driving habits. Find out of the insurance company will raise your rates if your driving habits are unfavorable, some do not. Driving apps that you install on your mobile phone are gaining popularity among carriers as some offer both choices. Since you can monitor your own driving with these devices it is an opportunity to improve your driving habits. Not all vehicles are created equal when it comes to the cost to insure them. Obviously a more expensive car will cost more to insure, but other factors play into it as well. Luxury and less common makes are often more expensive to repair and get parts if they are in an accident. Sportier cars or vehicles that can be used off-road cost more too. Get the VIN of the cars you’re considering and have your agent quote them first. Credit score can have as big of a factor on your rates as your driving record. Pay your bills on time, keep credit card balances low and dispute any discrepancies on your credit report. This is perhaps the biggest key to lower rates and yet many people are reluctant to do it. Perhaps it intimidates people who think they may unwittingly end up with less or inferior overage. Always insist on getting an apples-to-apples quote with your current coverage so you can compare fairly. 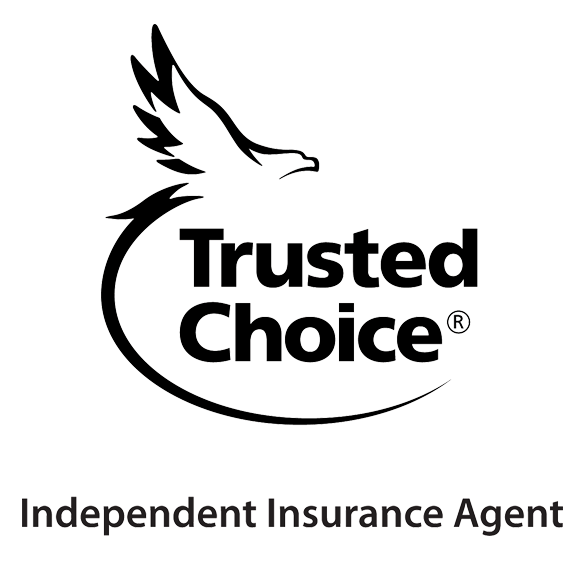 While many insurance agents sell only one carrier, you can get quotes from multiple carriers from independent agents and brokers. Search for independent agents on Google and ask what carriers they are appointed with. That way you can get competitive quotes from more companies. Don’t assume advertised insurance companies are any better/cheaper than non-advertised ones. Advertising is very costly and adds to an insurance company’s overhead. While brand recognition may help instill your confidence, advertising in its self doesn’t make a product any better. Some of the best values in insurance can be with small insurance companies you never heard of before. Also don’t assume a particular brand always has a better rate. All insurance companies have their own rating factors to determine what type of customers get the best rates. The company that was good for your brother-in-law may be a poor choice for you. Some of the biggest discounts include multi-vehicle and multi-policy discounts. Therefore, bundling home and auto insurance with the same company is usually cheaper. Paying your policy in full gives you an additional discount vs. monthly pay. Ask what discounts you are getting now and what other discounts are available, but not currently getting. The lower the deductible, the higher the premium so you will save money by raising your deductibles. If the car is financed be sure to check with your loan company to see if they require a maximum deductible limit. If you have an older car or is worth less than $5K and is paid off, consider dropping comprehensive and collision coverage. A rule of thumb is if your comp and collision coverage costs more than 10x the value of the car, consider reducing coverage. You’ve seen the commercials that advertise “accident forgiveness” or “disappearing deductibles.” What they don’t mention is those options often cost you more and they aren’t necessarily right for you. Watch the cost of rental reimbursement, GAP coverage and roadside assistance to make sure you feel the benefit is worth the extra premium. Getting your best rates requires some diligence on your part and combined with a little knowledge you’ll get the most for your money. Take control of your insurance today!